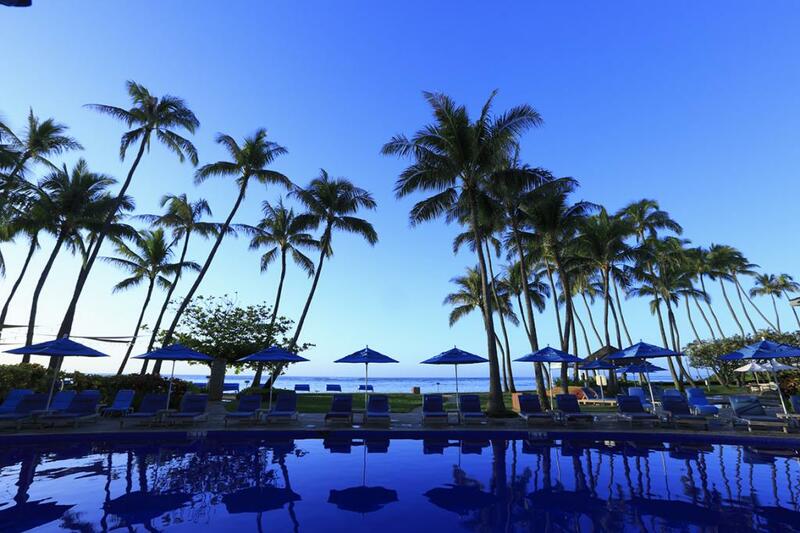 On the Hawaiian Island of Oahu, go beyond the bustling beaches of Waikiki, past Diamond Head and through palm tree and bougainvillea-lined streets to a luxurious beachfront hideaway, The Kahala Hotel & Resort. 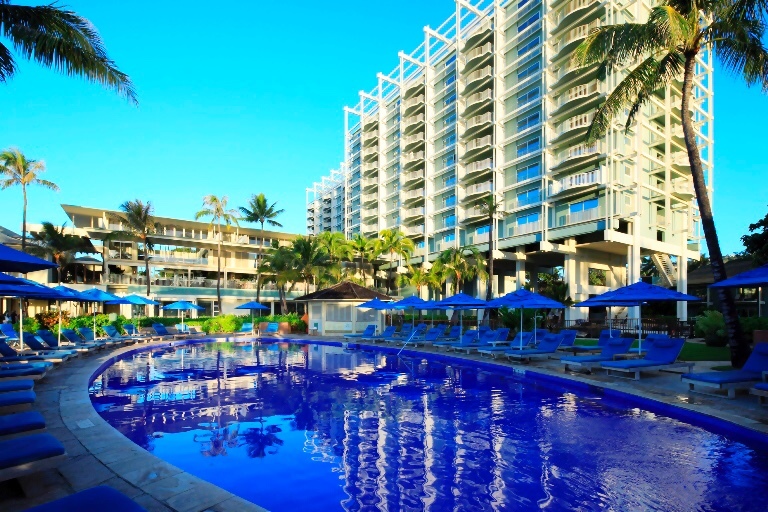 Inspired by the homes of the Hawaiian monarchy, The Kahala creates an idyllic setting to discover the Aloha spirit with ohana (family). 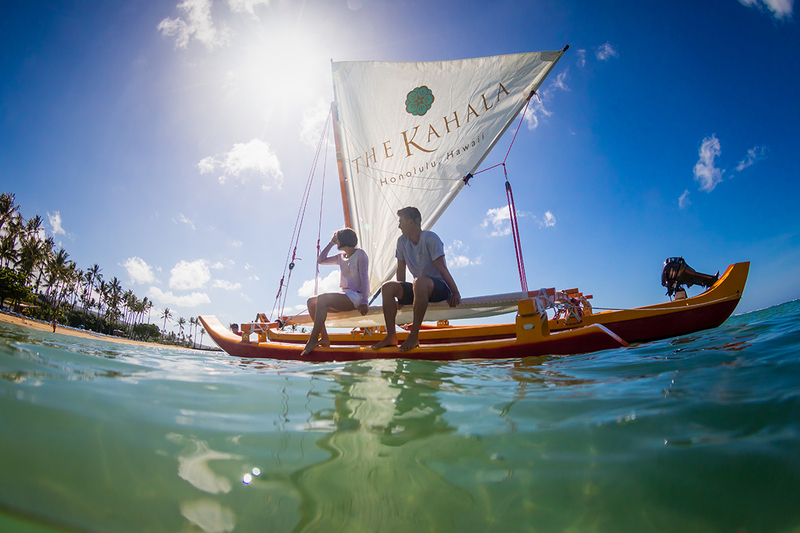 A water wonderland, The Kahala keeps even the youngest travelers engaged and entertained. 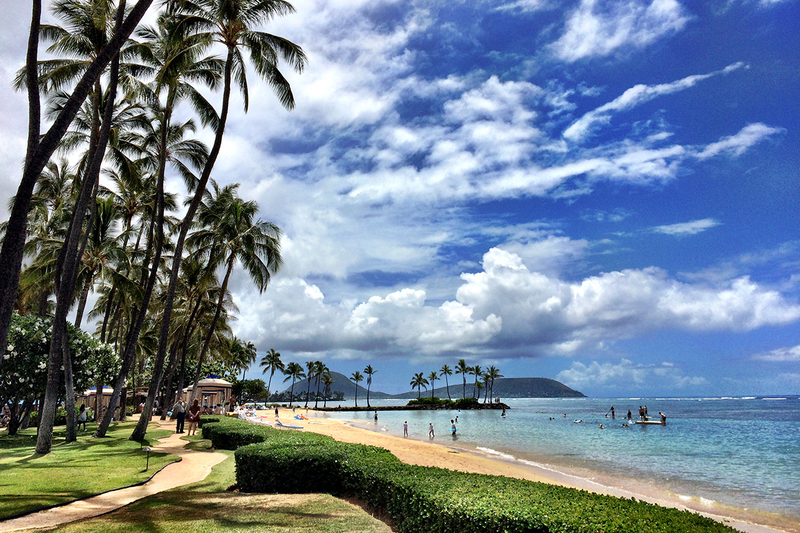 Poolside or beachside, families can soak up Hawaii’s tropical setting by the water at The Kahala. 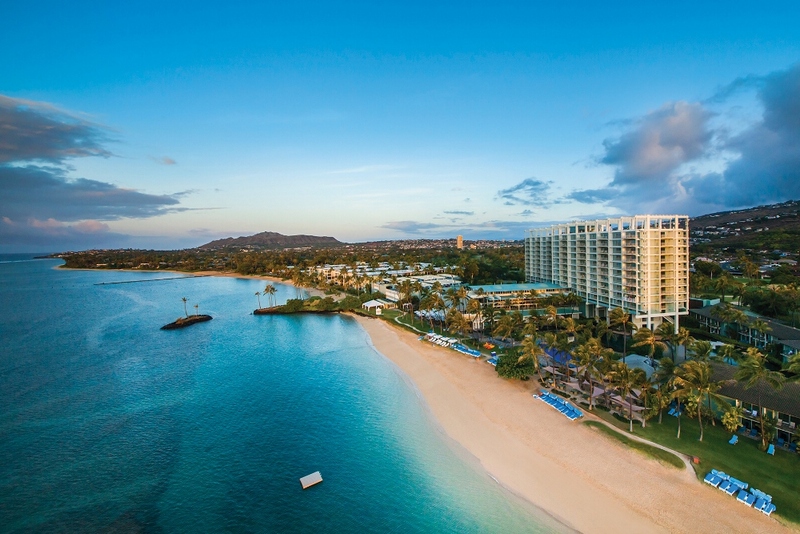 Experience the island life on a pristine white sand beach where families can play in the sand or enjoy a variety of water sports from boogie boarding to standup paddle boarding over gentle lagoon waves. Just adjacent to the beach, relax under a lounge chair at the pool & enjoy fresh local bites. 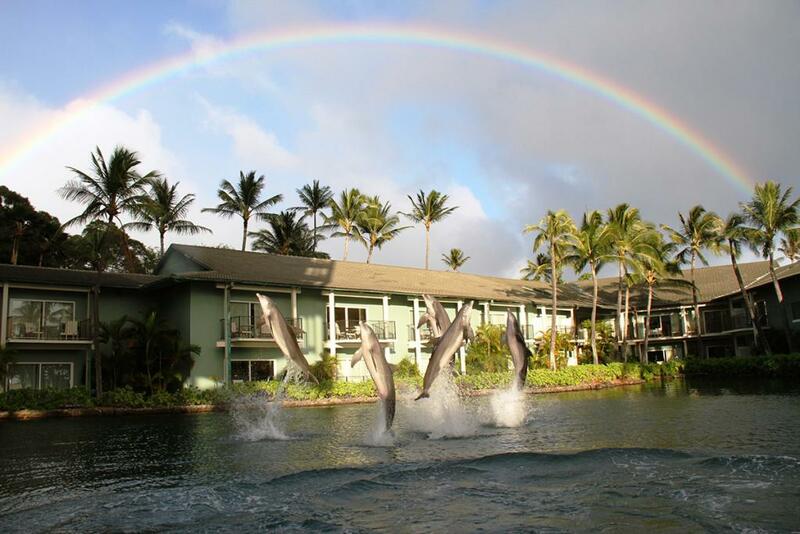 The Kahala’s waters are also home to a family of Atlantic Bottlenose dolphins. 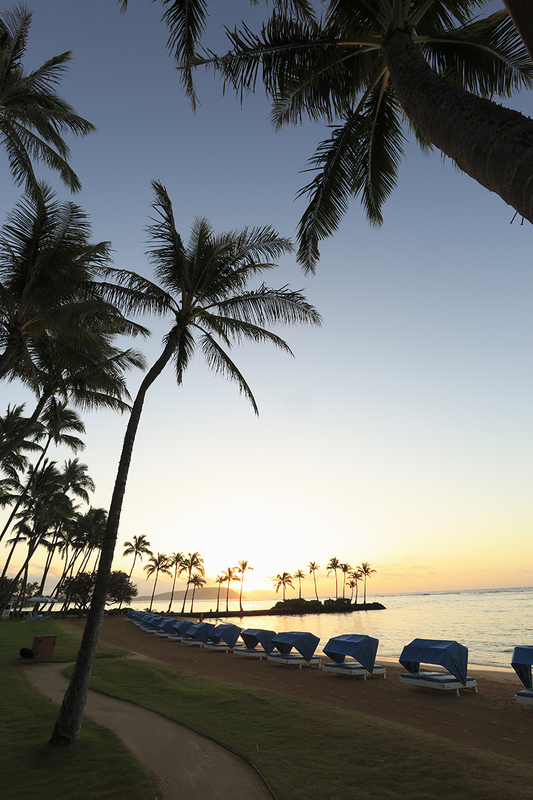 Say aloha (hello) to the locals as they swim by or get face-to-face during a dolphin experience. With a wide-range of interactive programs available, play and feed these incredible creatives together in the shallow lagoon, a memory that won’t be soon forgotten. 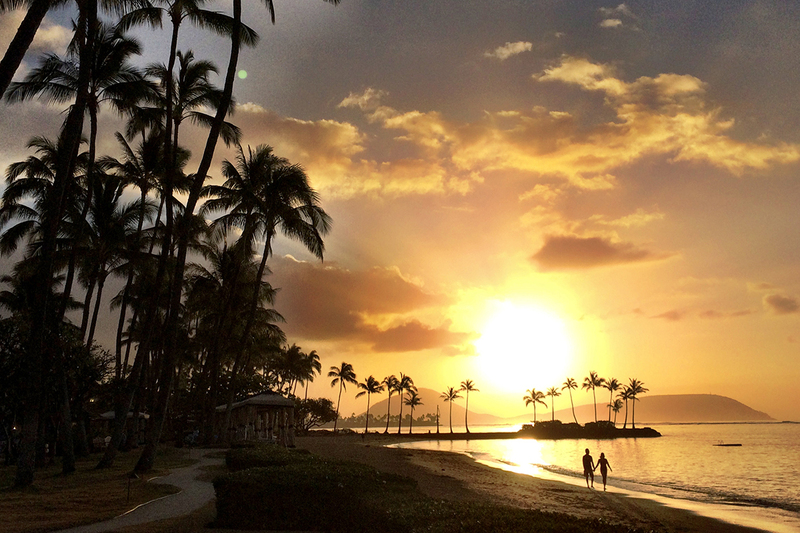 A vacation in Hawaii is never complete without exploring out over the water. 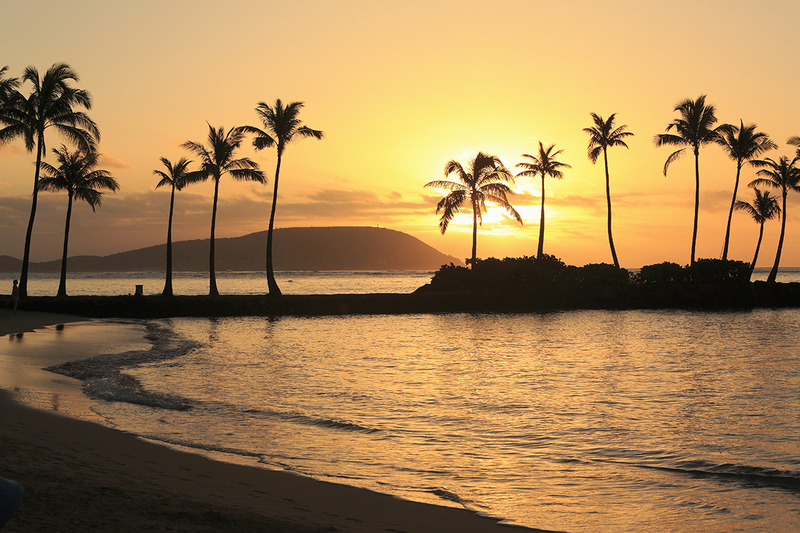 Experience the island’s best views from a Hawaiian sailing canoe with Holokino Hawaii. 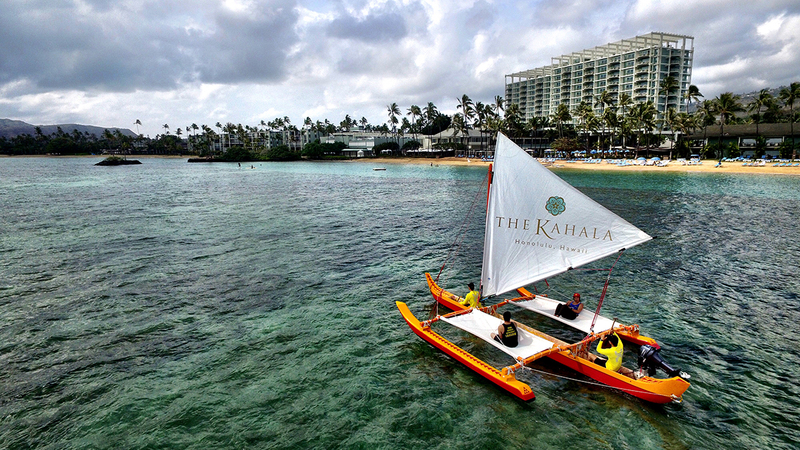 Based at The Kahala, guided tours sail along Oahu’s southern shore and bring the history of the islands to life, teaching families about Polynesian navigation techniques. 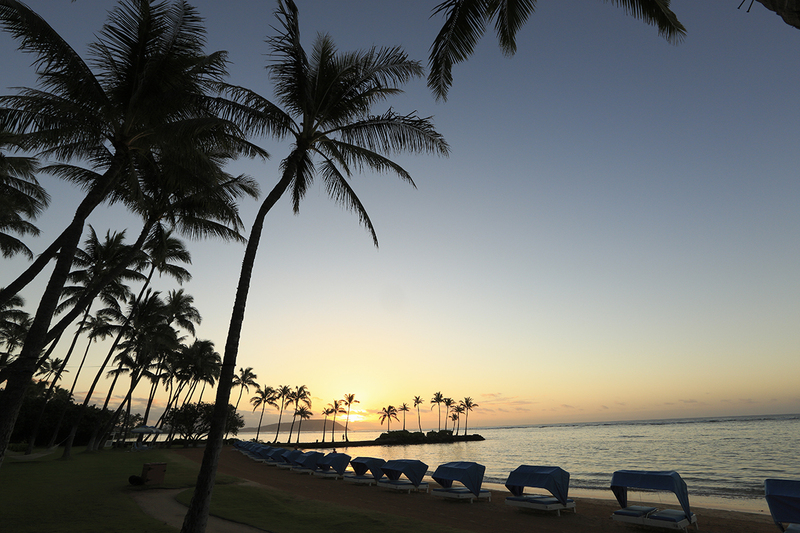 With world-class views, experiences in nature and a glimpse into Hawaiian culture, families leave The Kahala with more than just a souvenir. 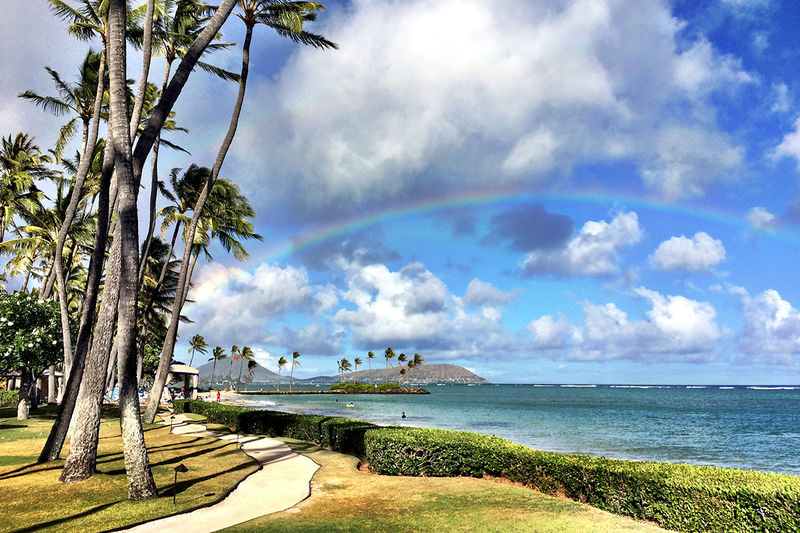 Travelers interested in The Kahala should consider registering for Kahala Rewards. This loyalty program, only available to those who book direct, provides a $50 daily resort credit. Add this to the hotel’s Fourth Night Free package and it makes for a memorable getaway plush with added-value. Next articleStrap on Your Stunt Livers: O.C. Beer Week 2018 is Here!